1. Silk’n SN-002 Sens Epil! This product is recommended and tested by top dermatologists and plastic surgeons. The Silk’n SensEpil you can use anywhere on the body or face. After one treatment only about 5% of the hair will grow back. After 4 treatments you can notice a couple of strays that have grown back. Results are different for different people, but you have to be patient and follow the treatment schedule as recommend. If you are afraid of pain, the pain is quick and doesn’t last but everyone’s tolerance is different . The only bad thing about this product is that you need to purchase the refill cartridges frequently to get the desired level of hair removal. 2. Remington IPL6000USA I-Light Pro! Remington ProPulse technology delivers results that last 6 months. You will notice the great reduction of hair, will takes you only 45 min to cover legs, underarms and bikini line. You don’t have to worry about shaving everyday, no more shaving burns, you won’t have ingrown hairs. The I-Light Pro is extremely easy to use and if you use it on the lowest setting will be quite painless.This product is perfect for the guys too.The bad thing about Remington I-Light Pro is that hair doesn’t really naturally fall out; you need to use an epilator to pluck the hair out. Don’t be discouraged if you don’t see immediate results. Give it two treatments and you will notice significant changes in your hair growth and density. This product is especially useful for treating sensitive areas (bikini line) or smaller, targeted zones (upper lip). The most people who used this product love’s it. After just 3 treatments you will notice a significant reduction in hair. It will make your skin very soft and smooth after each treatment. 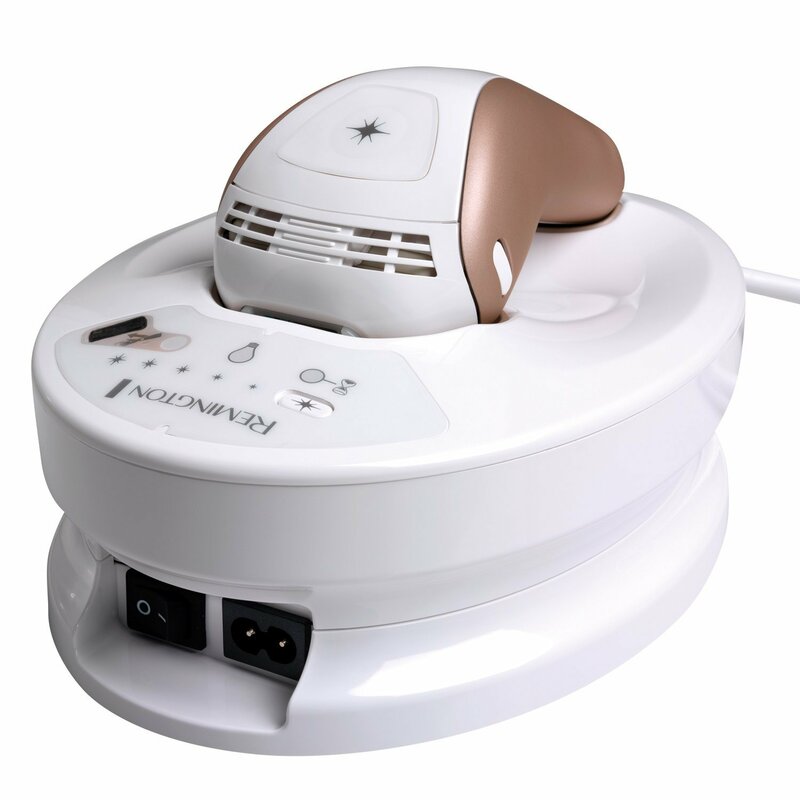 Very important thing about this product is that has some kind of tiny fan that help’s reducing the pain, even if you increase to power on 5th level. The two issue’s you can have ; it takes a long time on large areas like legs and light may hurt you’re eyes . BellaLite By Silk’n is giving outstanding results, as demonstrated by the millions of successful treatments, which have already taken place worldwide. 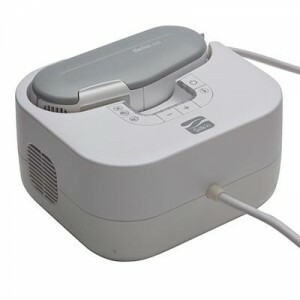 It’s easy to use, comes with 3 cartridges and full leg can be treated in less than 30 minutes. 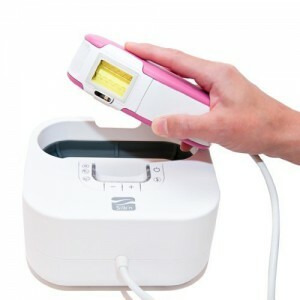 This product is much cheaper than professional laser treatments, works over time and can be done at home in private whenever you want to treat. The bad thing about this product does not work on blonde, or red hair. 5. 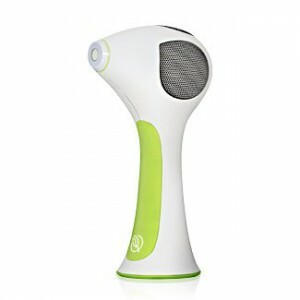 Tria Laser Hair Removal System! Like with every Laser Hair Removal the same rules are for Tria, if you don’t follow the instructions, you wont get satisfactory results. There is no cheating or shortcuts that will cause this device to magically work. And of course you need to be patient, you will have to go over the same areas several times over the course of months to eventually catch all of the hairs in their growth phase. 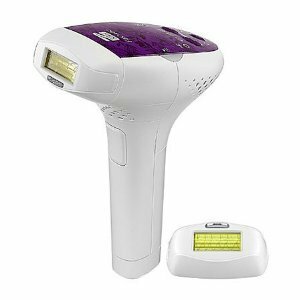 Tria is more tolerable than the other Laser Hair Removal Devices because of the smaller treatment head. Less hair getting zapped automatically means less pain per zap. The only issue you can have with Tria Laser Hair Removal is short battery life. 13 Proven Steps To Beat Stress!